Indiana House lawmakers voted Thursday to expand conscience protections for medical workers who believe it is wrong to kill an unborn baby. They approved state Senate Bill 201 in a 69-25 vote with a minor change, and sent it back to the state Senate for final approval, the AP reports. 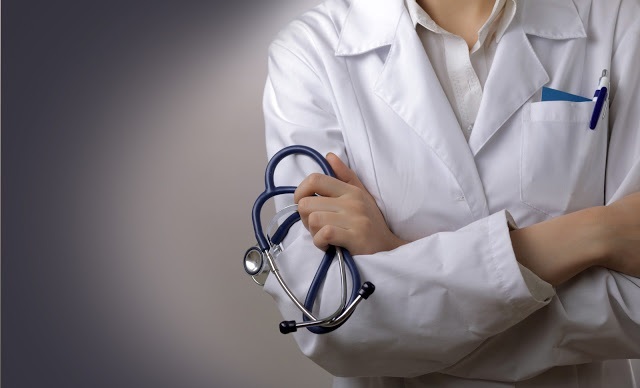 The pro-life measure expands conscience protections for medical workers who have a religious, moral or ethical objection to abortion. Currently, Indiana provides conscience protections for physicians, hospital employees and health clinic staff. The bill would add nurses, physician assistants and pharmacists to the law. It also would add a prohibition to ensure that medical providers can not be forced to prescribe, administer or dispense abortion-inducing drugs. The legislation comes amid concerns about a rise in drug-induced abortions in Indiana and other parts of the country. In 2017, 36 percent of abortions in Indiana were chemical, drug-induced abortions, according to Indiana Right to Life. Holcomb, a pro-life Republican, is expected to sign the law.